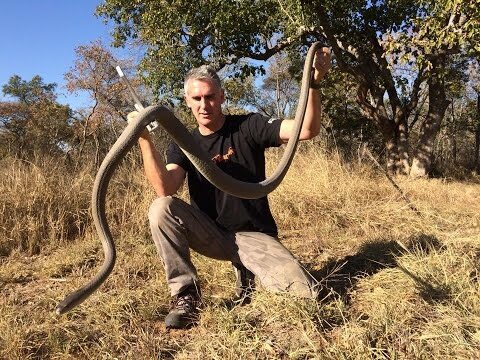 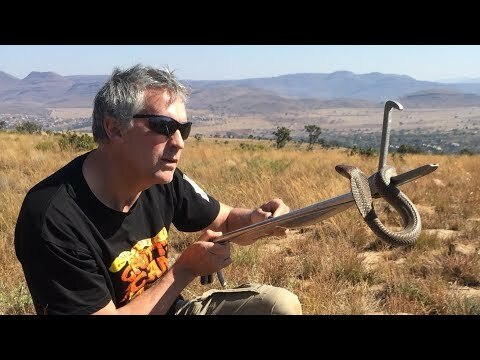 YouTube - On this episode of Critta Cam, Peter Birch is given a unique opportunity by goods friends Warren and Nicole Klein of Bushveld Reptiles to get up close with two of his favorite African venomous snakes–the West African Gaboon viper and the black mamba. 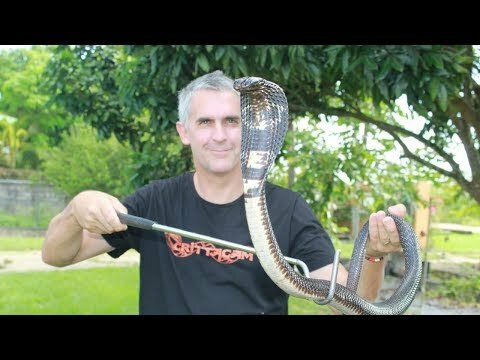 YouTube - Peter Birch takes a close up look at the red bellied black snake, an iconic Australian venomous snake. 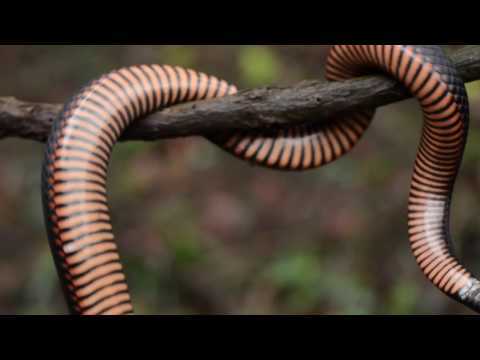 He will also discuss their natural habitat, diet and venom.